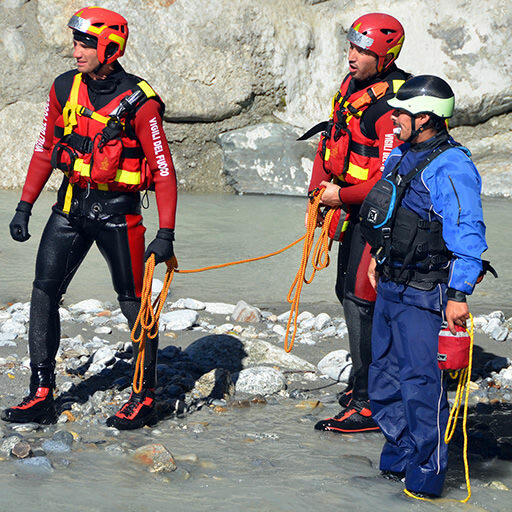 We provide high level training for your river rescue skills. Sharpen your Awareness to be a First Responder. 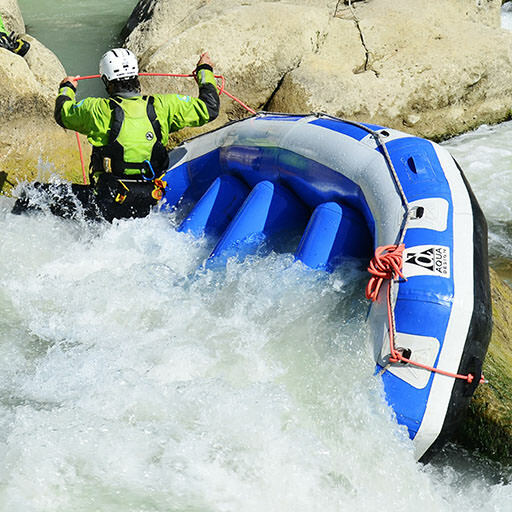 Courses designed for outdoor professionals. 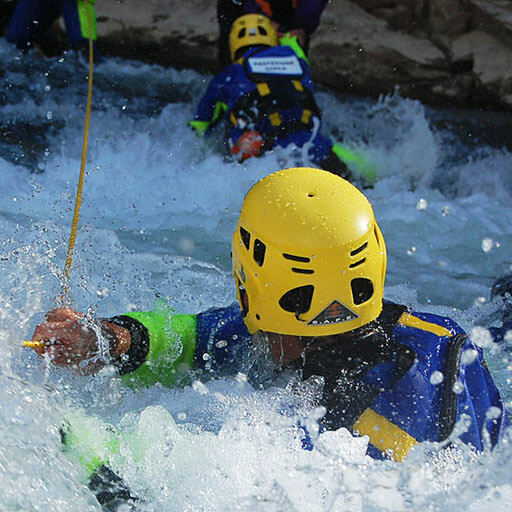 S.A.F.E.® – Swiftwater And Flood Education – Europe provides certified rescue training for people who work in proximity of rivers, for professional rescuers and the outdoor industry. 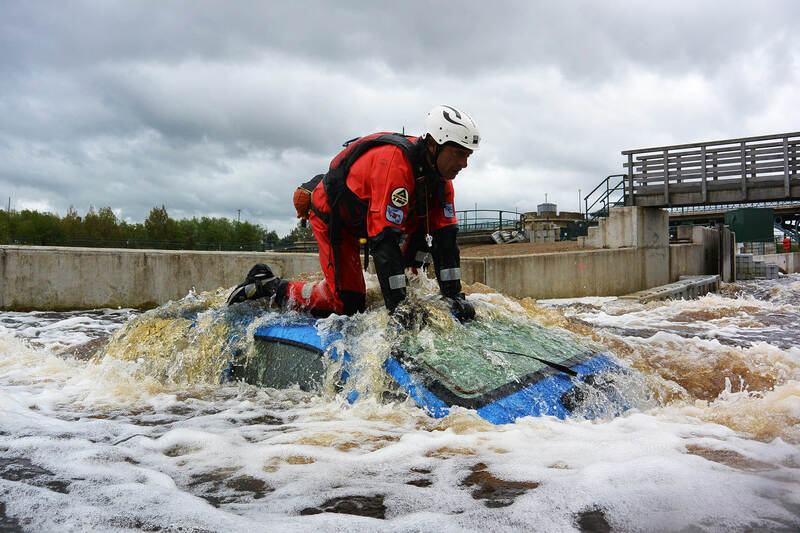 These courses are designed for people who need to work in proximity of the river for making measurements and surveys, rescue squads in charge of logistics in a flooded area, community and people who are living in flood risk areas. 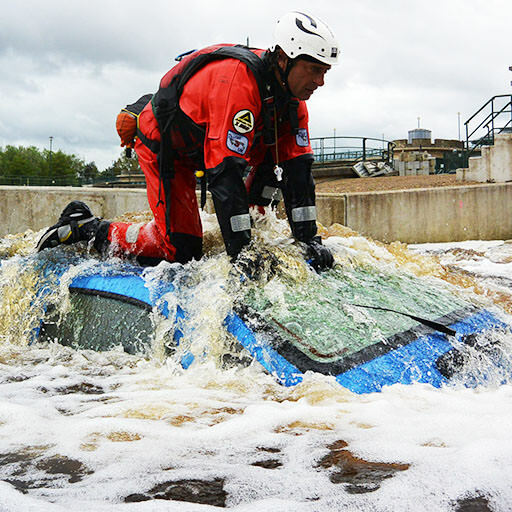 Firefighters, civil protection, Search And Rescue, military personnel, police and other operators who have to respond in a flood environment, night rescues and other high risk tasks. These training are reserved only for technician level SRT, WRT or superior. S.A.F.E. 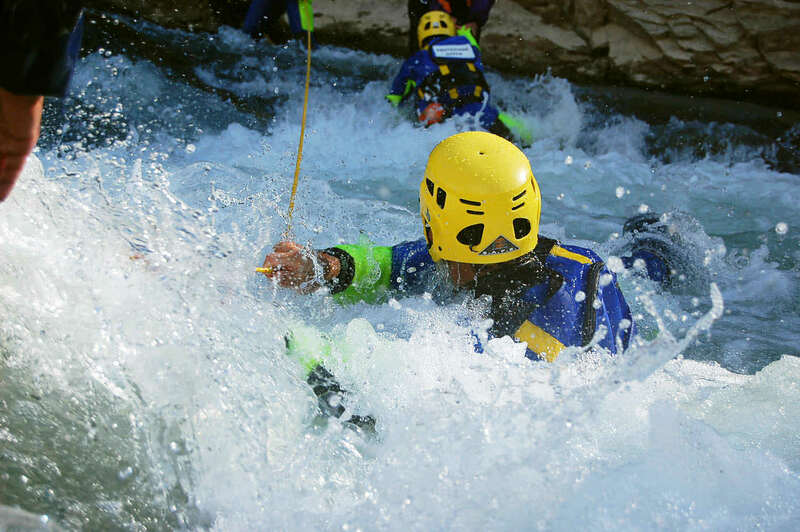 is equipped to operate practically anywhere where there is a suitable water course. 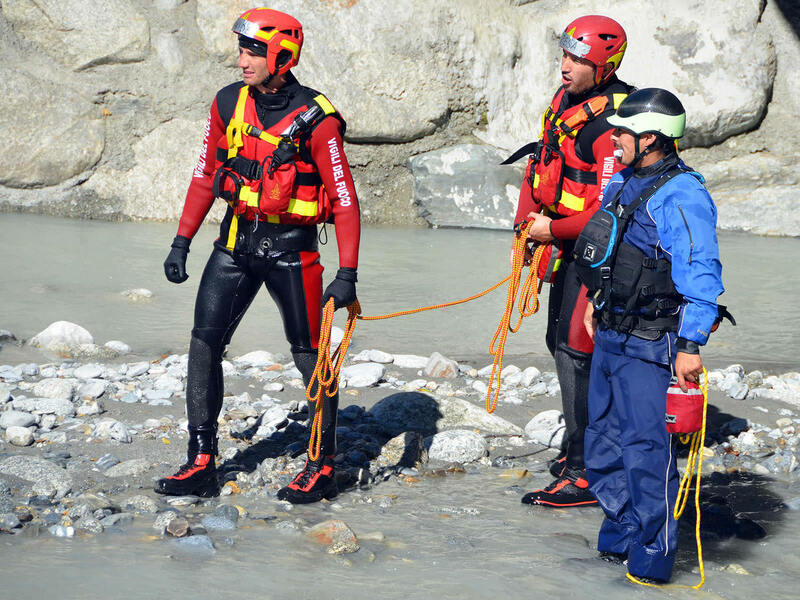 Rescue 3 standard is taught in the same way in 50 different countries. It is approved by OSHA, NFPA, DEFRA. You will get a simple, effective and safe technique. 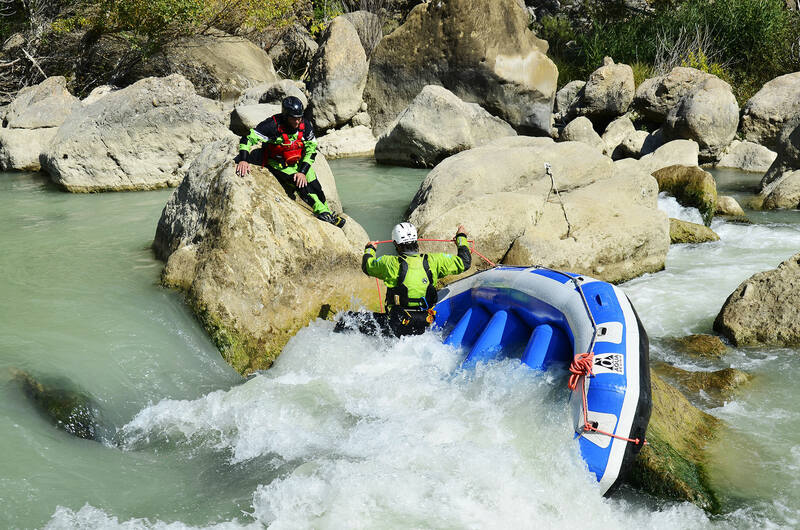 We do not add another piece of equipment, we aim to develop knowledge and understanding. You need to move fast, effectively, and safe. We reduce the Personal Protective Equipment to the minimum. expanding your comfort zone and feel at ease in the mean. by integrating our ideas with your habits and gear.